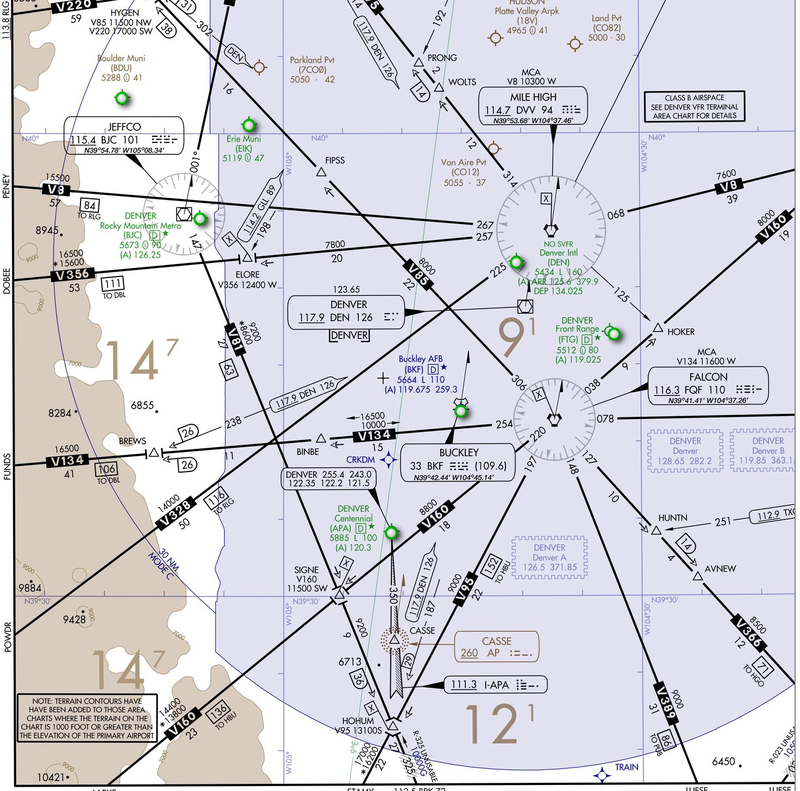 Standard instrument departures and standard arrival routes are pretty straight forward. An approach not so much. There is a wealth of information on one plate and most of it should be remembered since looking down on a kneeboard can easily cause spatial disorientation. For example, by moving the head down fluid in the ears gives the feeling of tumbling backwards. In ground school we studied the approach plate but flying it was different – suddenly I had new questions about it. 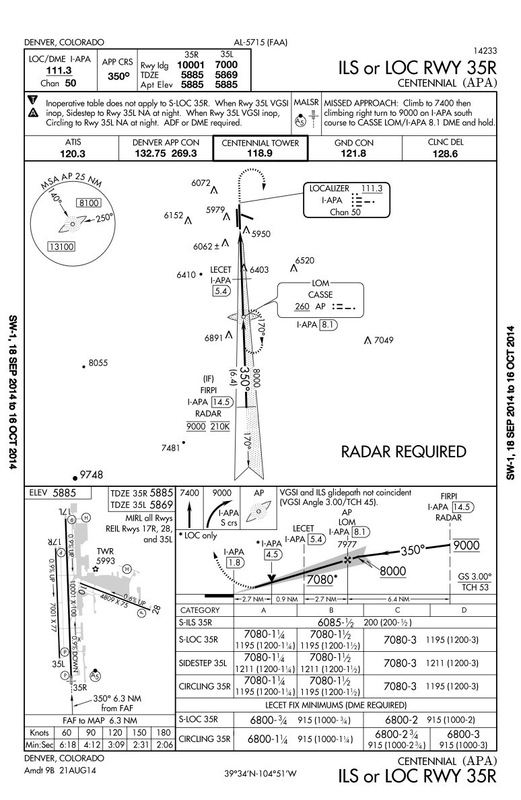 I had a hard time correcting for the crosswind but could keep the needles within test standards which is 3/4 deflection. The approach didn’t feel right, though. I overreacted with pitch and power and couldn’t establish a stable wind correction angle. After a certain altitude I had to do callouts. During the descent I spoke loudly: “Seven thousand for six thousand eighty five… Six thousand five hundred for six thousand eighty five… Minimum.” Exactly then, the rabbit lights of runway 35R appeared in front of me out of the clouds. I was instructed to perform a touch-and-go. This was surprisingly the scary part. After applying power and raising the nose I lost sight of the runway environment immediately. My eyes went back to the instrument scan and the information the panel gave me was frightening. The sensation of the rotation, the sluggish climb rate and knowing that there were buildings and terra firma way too close as to feel comfortable. I can hardly imagine how that felt in a real aeroplane with the acceleration that also gives the sensation of tumbling backwards. Flying on instruments is very rewarding to me. I like the precision and accuracy I have to deliver, the tasks are challenging me to my limits which are pushed in every simulator flight. On the first flight I struggled to divide degrees of turn by three because the instrument scan required my undivided attention. Now I am talking about minima. This progress is a big motivation.